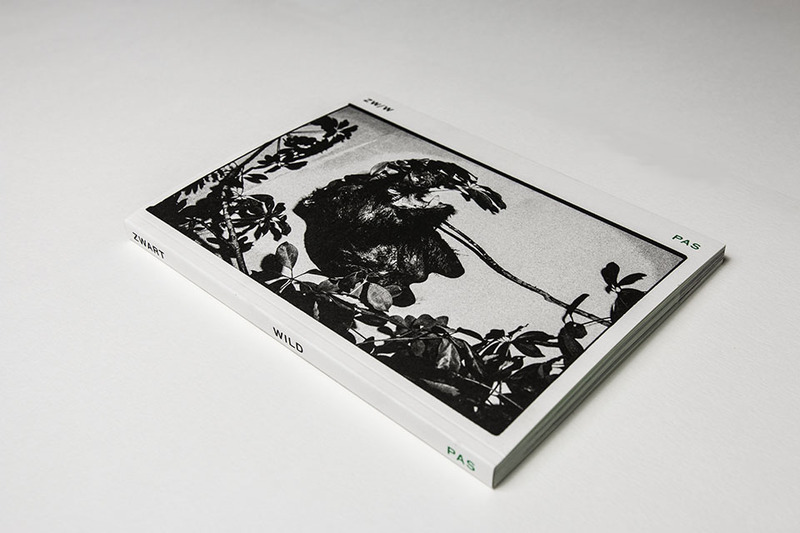 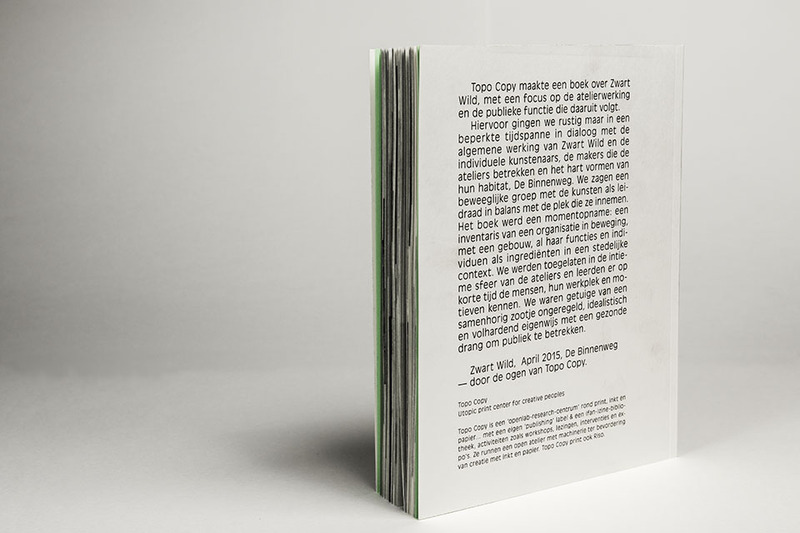 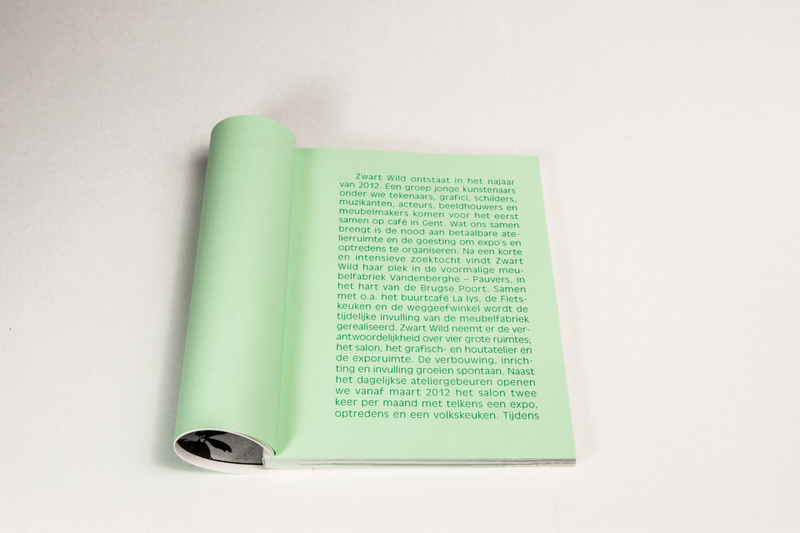 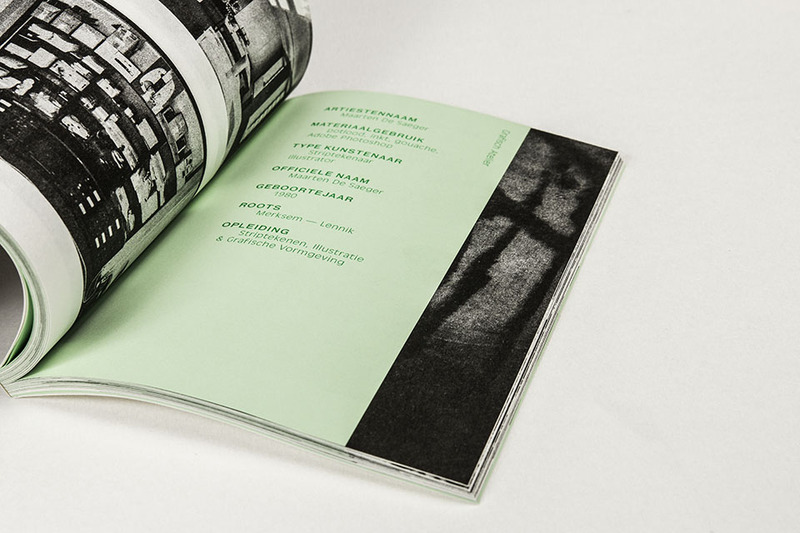 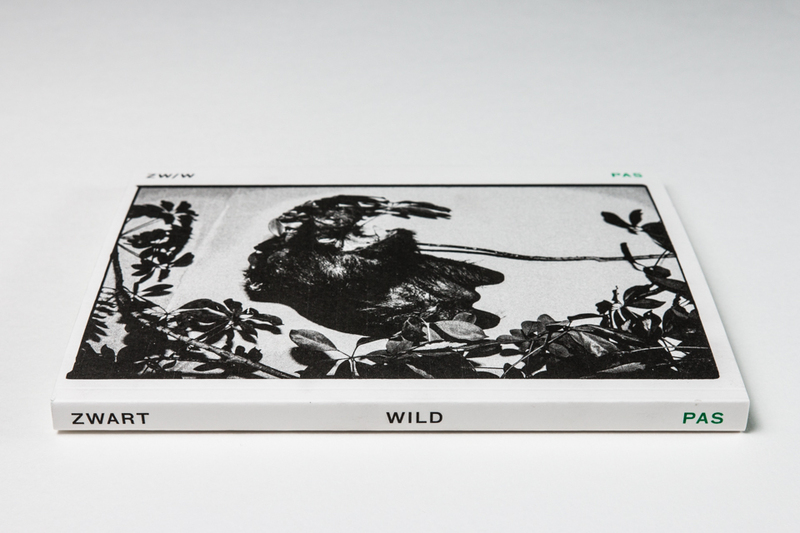 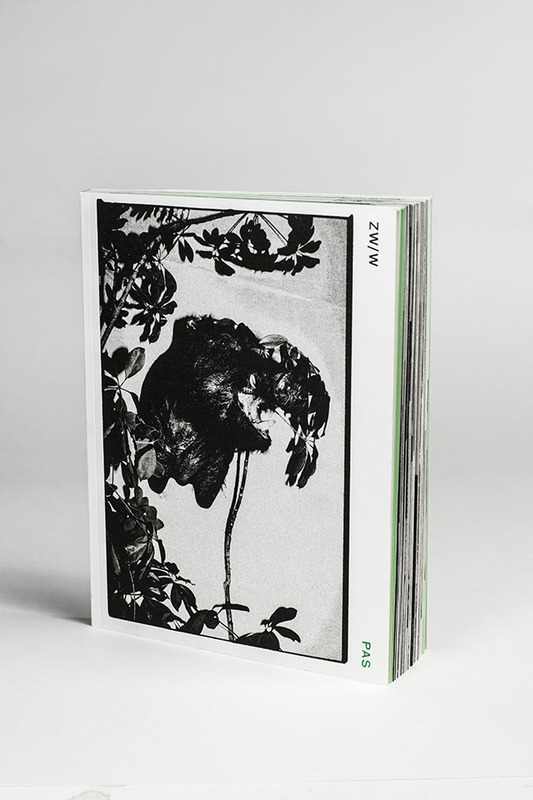 ZW/W PAS is a limited edition (200 copies —150 pages) full Riso publication about Zwart Wild by Topo Copy. 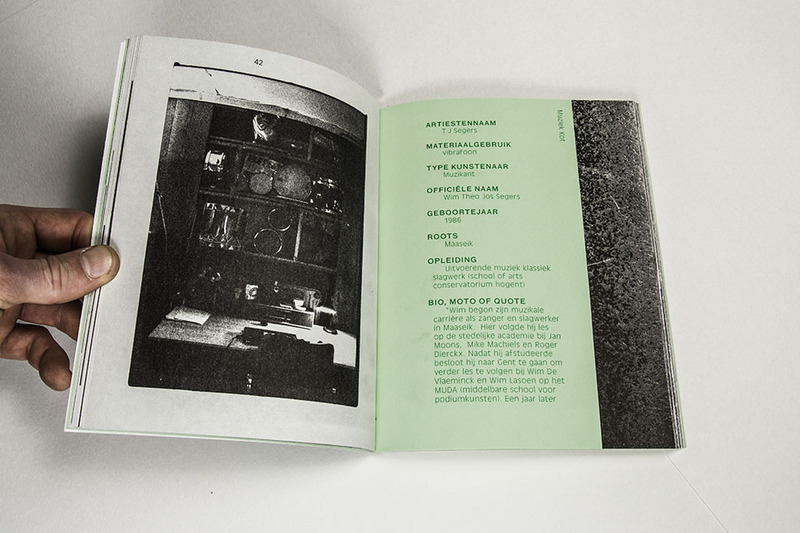 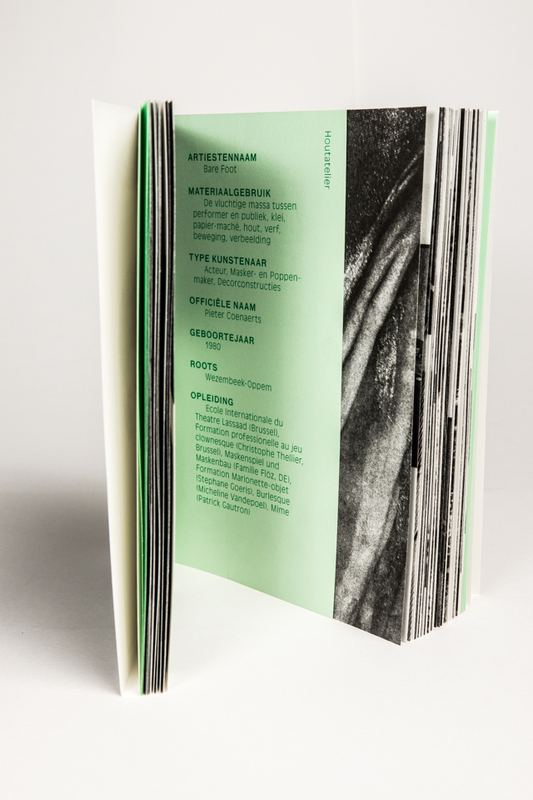 The book shows the core of the organisation: a bunch of artists, their studios and how this operation results in activities for a wide audience. 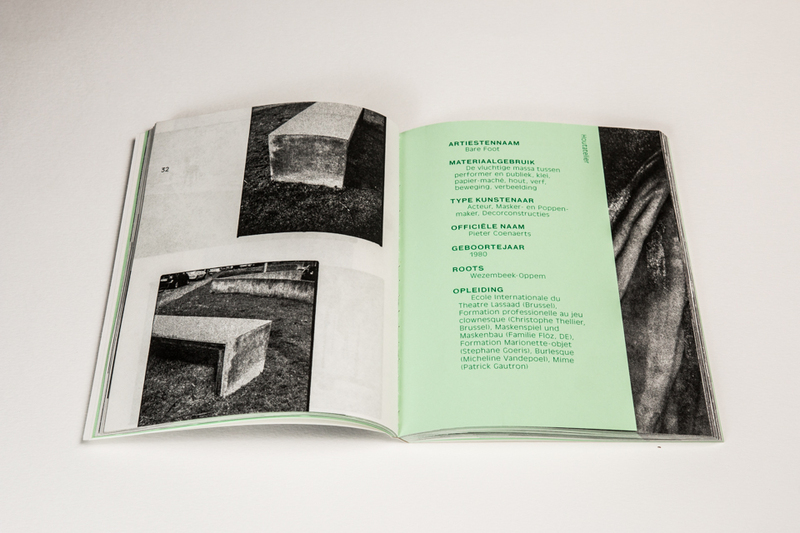 It’s about an passionate group of people and the space they fill, in a contemporary urban context (Ghent.be) with their art practice as a guide.